Word Canon: A secular code of law, based on a criterion, standard, judgment can be termed as Canon. Under this code of law numbers of a community are bound by vows to live under a common rule. The law is made by the authority to govern both parts and the whole of Roman Catholic, Anglican Communion, Eastern Christianity, Eastern Orthodox. The church is interpreted, legislated and settled among these churches. This divine law is a positive and natural writ of action and behavior of individuals. It is the set of regulations and ordinance for churches and its members. Canon continuously developed into the ecclesiastical framework of different churches from early to present. A similar pattern of norms and codes continues historically for the Eastern and Western churches. Compilation of disciplinary law of churches, called ‘Corpus of Canon Law’ had been in force since the Middle Age. 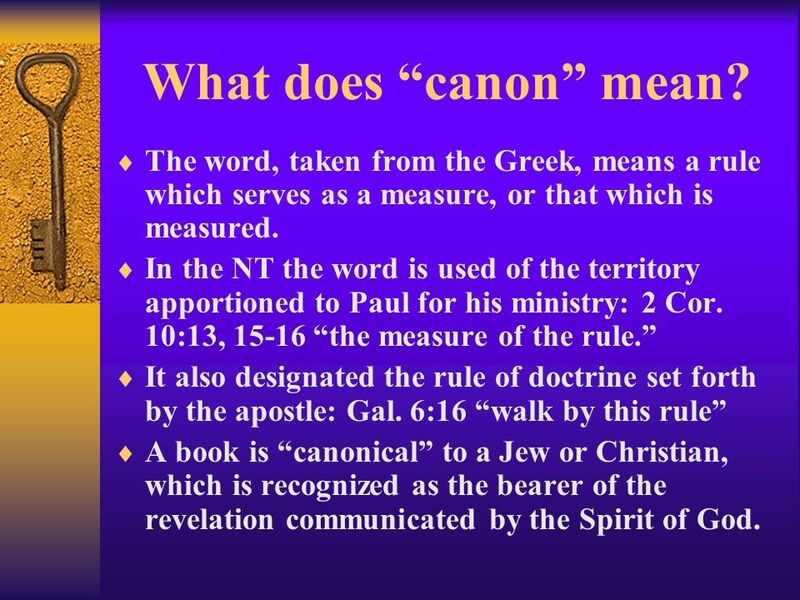 Canon was adopted by church council as internal and operational policy based on canon law to govern the church, an institution, and the Christian organization. The new code was promulgated by Pope Benedict XV on 17th May 1917 and replaced the old one. The systematic arrangement of norms under topical headings organized in five books. When a great mass of the first code accumulated the need of revision arises. The first code superseded by the second one, which was affected from 27th November 1983. The second code of law defines the church as ‘the people of God’. This code of law organized into 7 books containing both the responsibility and positions of clergy and laity, preaching, teaching, relations of the church with media, a guideline for the sacraments and administration. It is included the settlement of internal disputes and the structural establishment of the church. Canon is collections of legislative and disciplinary measures enacted by the church as a rule. 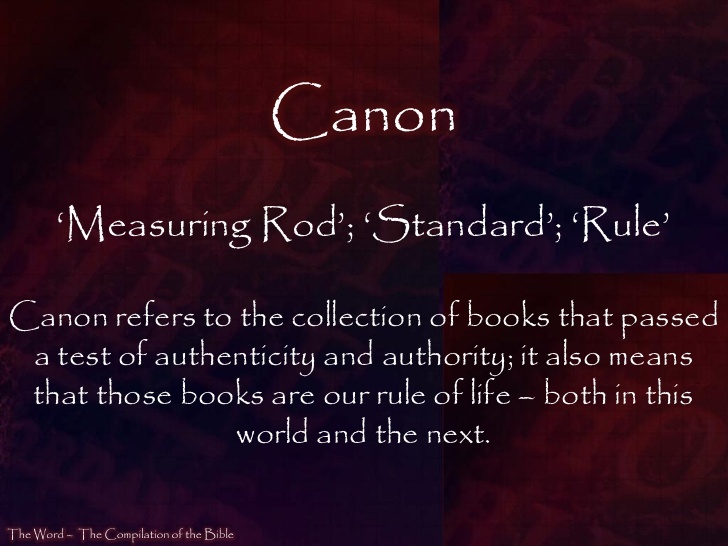 The word canon derived from the Greek word ‘canon’ which means a straight rod and later used as a measuring stick. Canon was the legal principal enforced by the church authority to regulate the activities of the Catholics, external organization as well as the government. But it was not followed often by the wealthy and powerful individuals. The church strongly disregarded polygyny as well as disallowed divorce. The law of Canon set a code of conduct that the members of the Catholic Church lived accordingly. The Catholic Church is the oldest internal legal system of Western Europe that began with ‘Canon’ adopted at the Council of Jerusalem. It had been functioning continuously since the 1st century and developed into a highly complex one with some different practices and disciplines. There was much more diversity in Eastern Catholic Churches than that of Western Churches. The custom was still played an important role while it had a major difference regarding divorce. The Orthodox Christian Church regarded divorce and allowed remarriage for both the spouses after divorce. The Church of England took decisions on disputes regarding wills, marriage, divorce, defamation, alternation of church property or matters of church courtyard. ‘Doctor of Civil’ Law from Oxford or ‘Doctor of Law’ from Cambridge, centered at ‘Doctors Common’, were the practitioners of ecclesiastical courts.